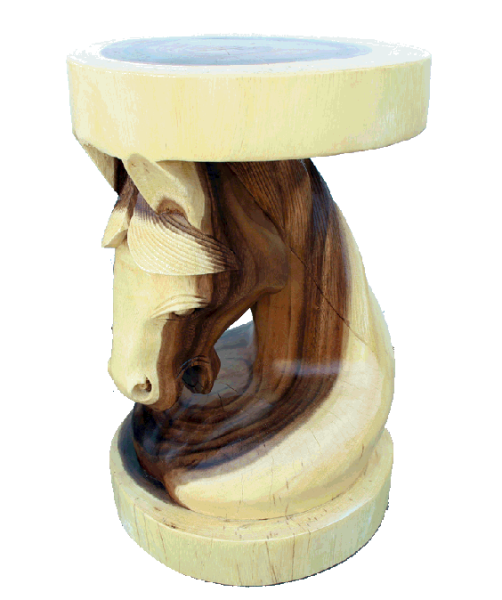 The Hand Carved Horse Head Stool, whimsical in nature, is done well enough to allow it to work in a variety of setting. 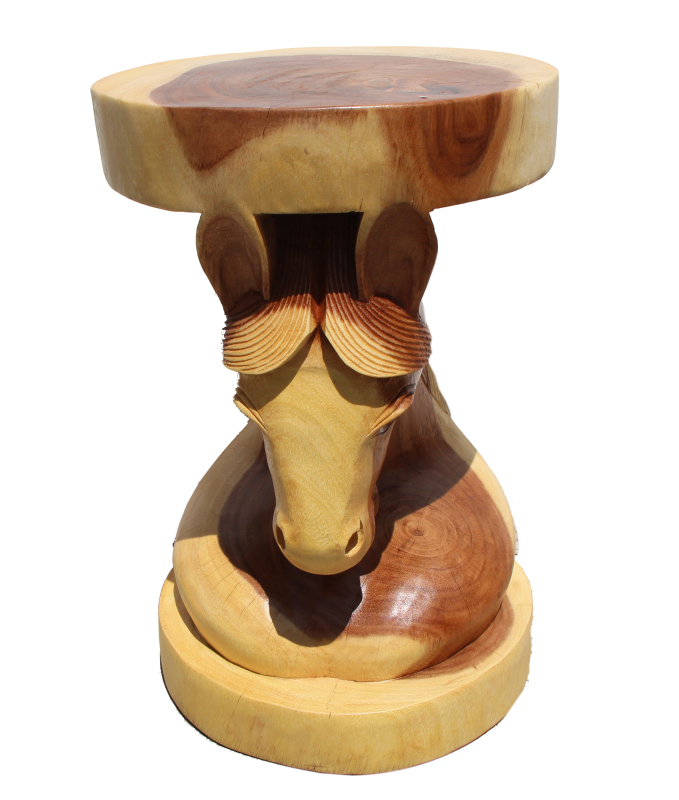 It's carved in acacia wood and possesses wonderful contrasting wood tones. 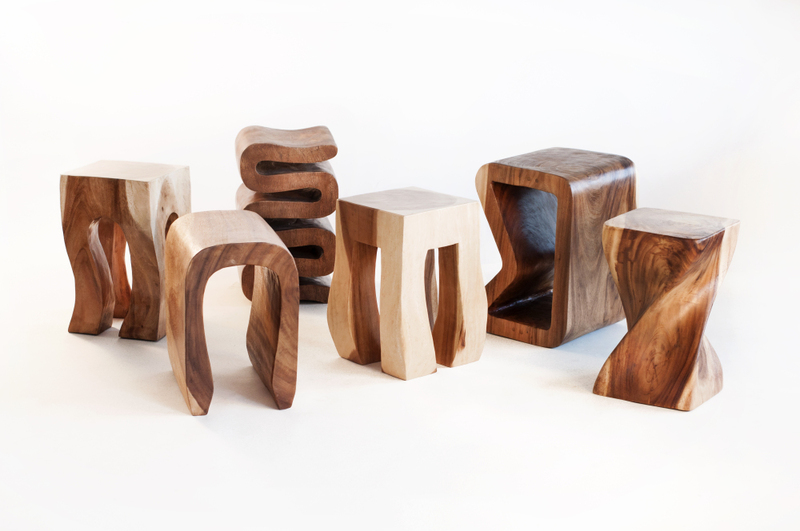 Each piece is different from the next. It measures 12" x 12" x 18" tall and works as a seat, side table or accent table. Each piece is properly kiln dried limiting any cracking issues. W 12" / D 12" / H 18" / 27 lb.